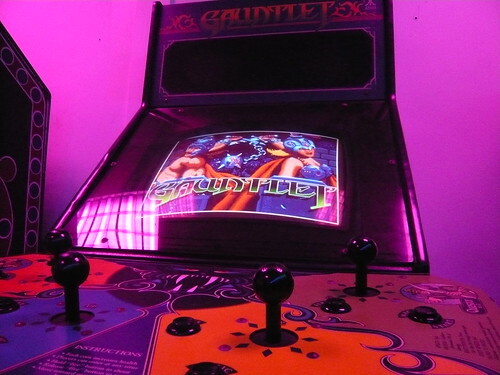 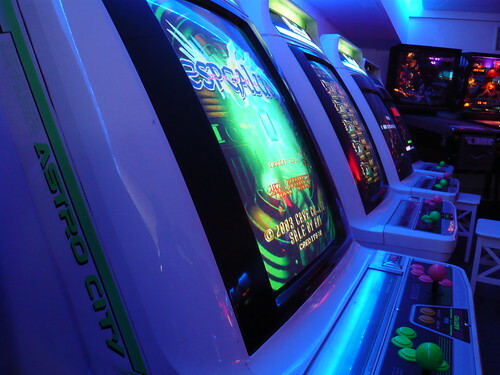 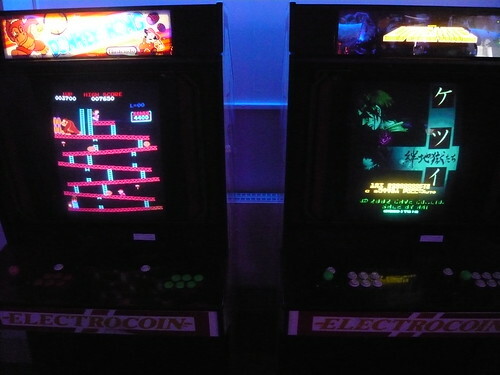 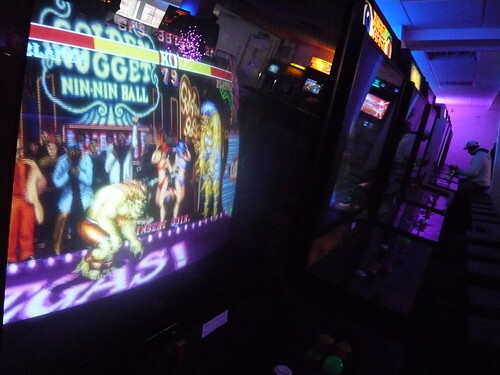 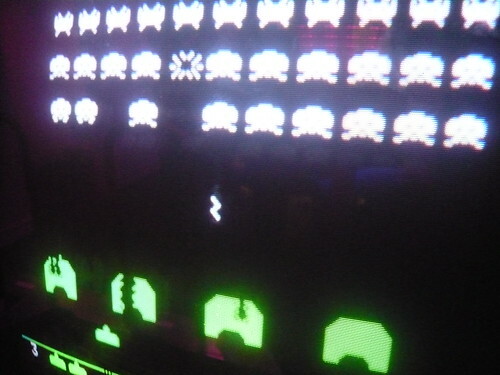 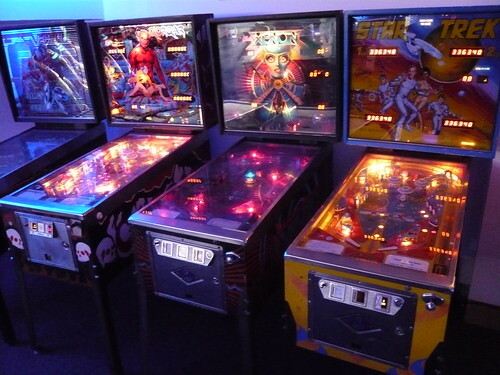 I recently ventured down to Southend-on-Sea to check out a new arcade – Astro City! 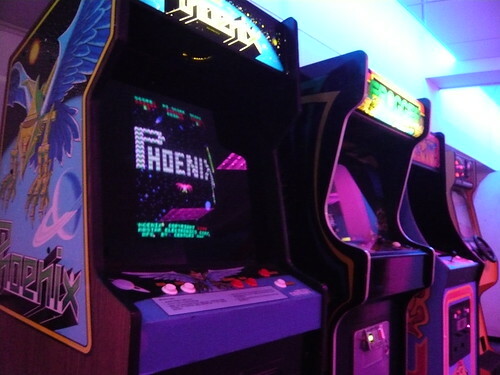 The arcade is awesome, with a fantastic mix of titles on Japanese candy and Western cabinets, including some classic wooden dedicated cabinets. 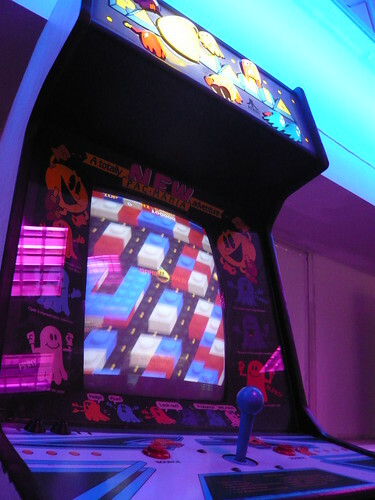 Walking up the concrete stairway to the main arcade gaming floor and seeing all the classic titles reminded me of Akihabara’s Try Amusement Tower. 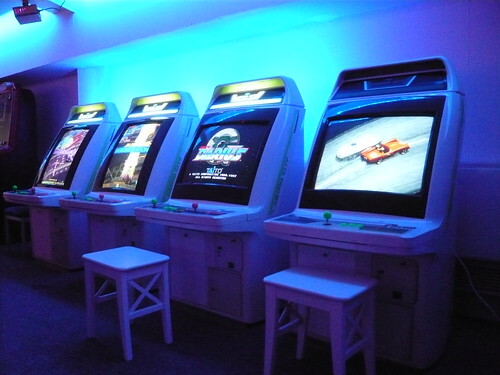 The arcade has a nice selection of Cave shooters including Ketsui, one of my all time favourites. 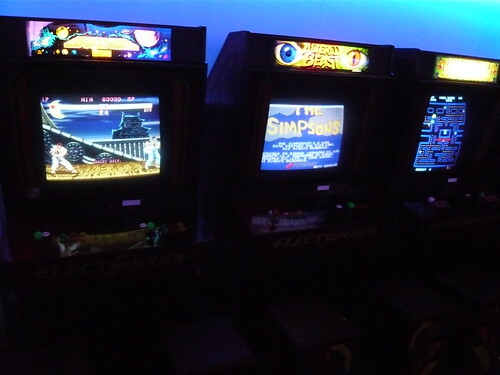 I also enjoyed a few credits on Ghosts’N Goblins, Street Fighter II’ Turbo-Hyper Fighting, Pac-Land, G-Darius, WWF WrestleFest and Pac-Mania. 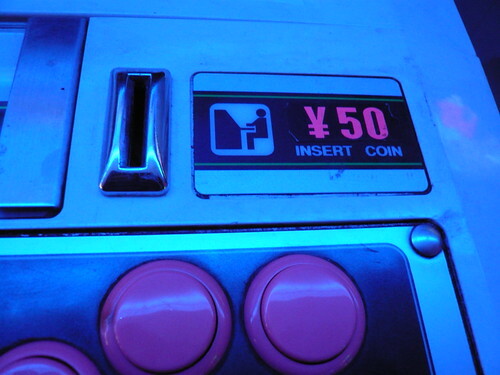 The games are set to 50p a credit. 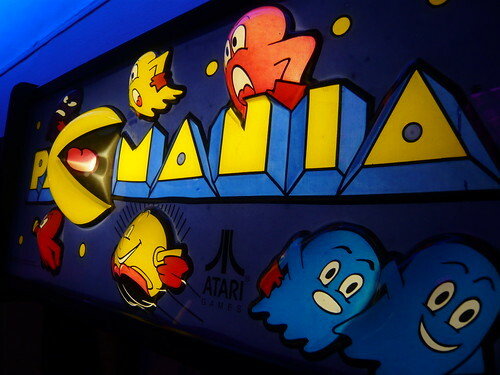 I remember playing Pac-Mania down the seafront when I was a kid and being impressed by the isometric graphics. 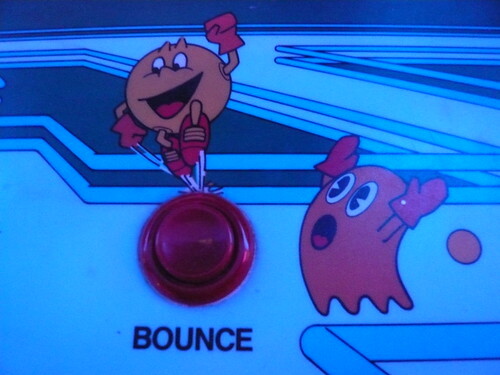 I love the art on this cabinet. 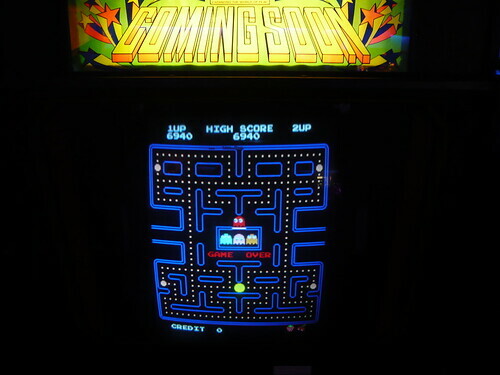 It was great to see it again after all these years. 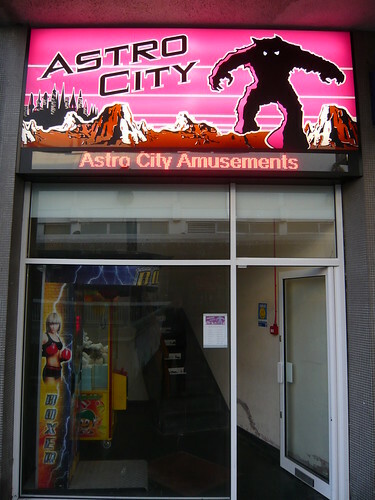 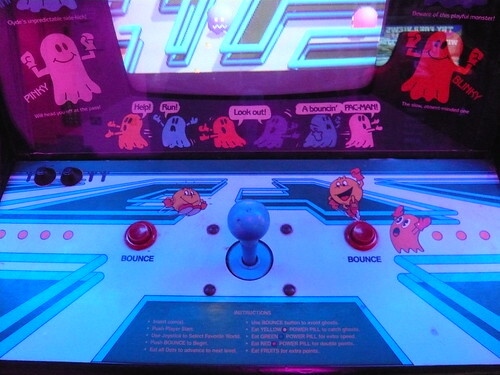 I hope the arcade is a great success. 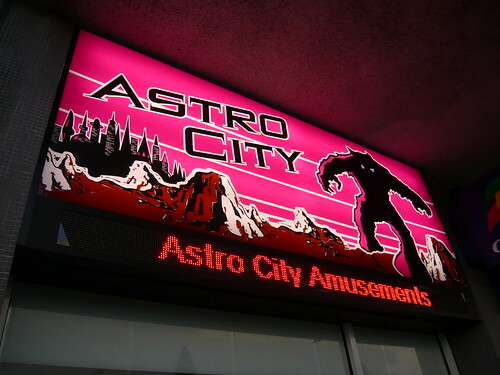 I really enjoyed it and can’t wait for my next visit!